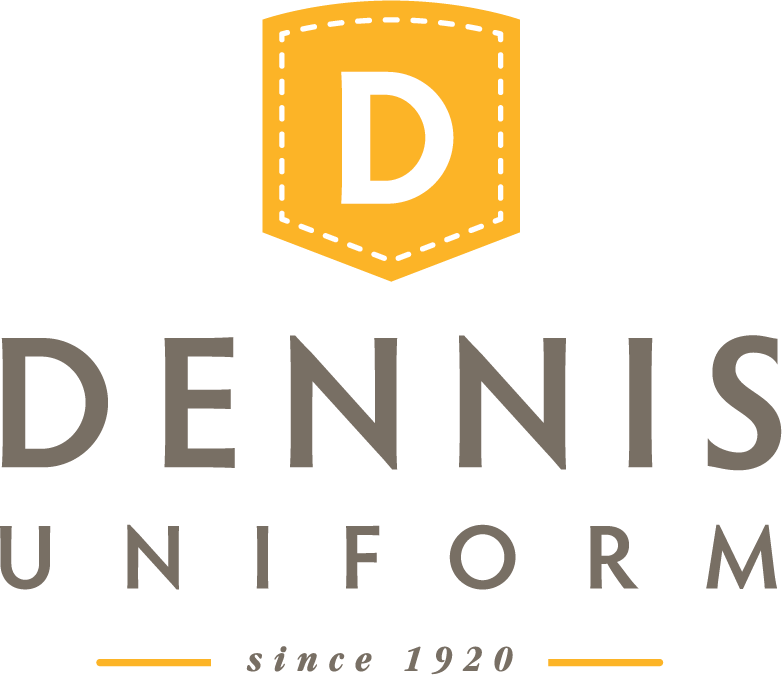 Don’t miss a DENNIS sale! Sign up for email notifications today. All year long, DENNIS offers sales and specials for our customers. Sign up to receive email notifications of our latest promotions & special offers – just click the button below and fill out our sign-up form! 15% savings January 23 – 28, 2018 + FREE SHIPPING when you spend over $75! Available in stores, online and mail orders. Marked down items excluded. Cannot be combined with other offers. Don&apos;t forget to order your peel-and-stick washable labels! Click here to order now. Use the code "DENNIS" to save 10%.